I do love a good guide to a fictional world, especially if it is richly illustrated. 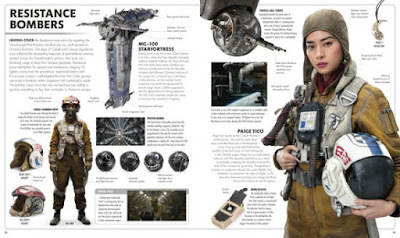 I even enjoy world guides to worlds in other media that I am not particularly into. I like these in and of themselves, but I also like them as inspirational material for rpgs. I tend to like world-related fluff in non-game books more than game books, not necessarily because it is better written (though, of course, it is at times) but because gaming fluff tends to always think in terms of the game. I would rather my inspirational material not be so bound to rules and conventions. I enjoy the DK books for various fictional world, but the Star Wars books always showcase Lucasfilm's attention to design. 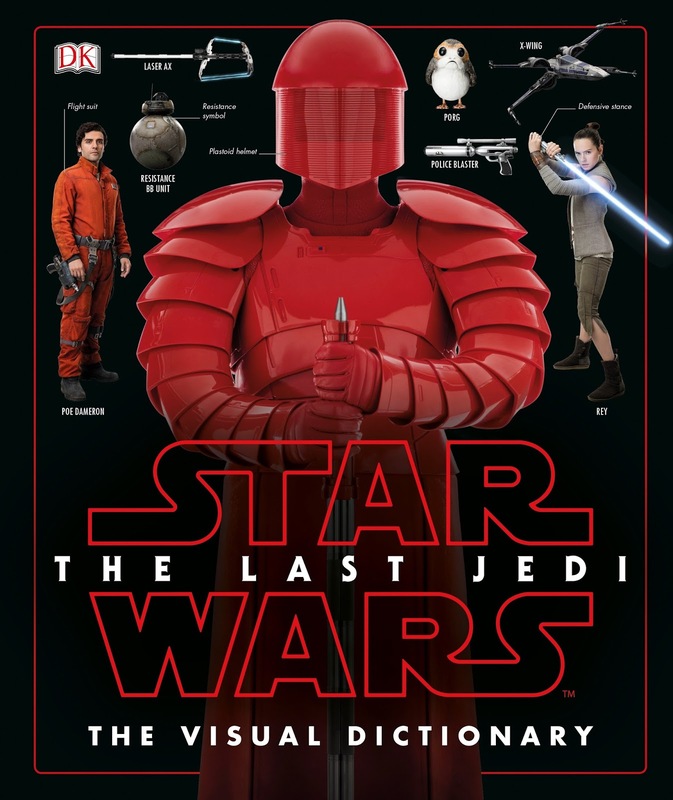 This new Star Wars the Last Jedi Visual Dictionary is no exception. 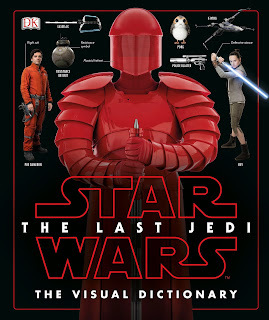 Even if you didn't like the movie, there is probably stuff in here that would interest you. 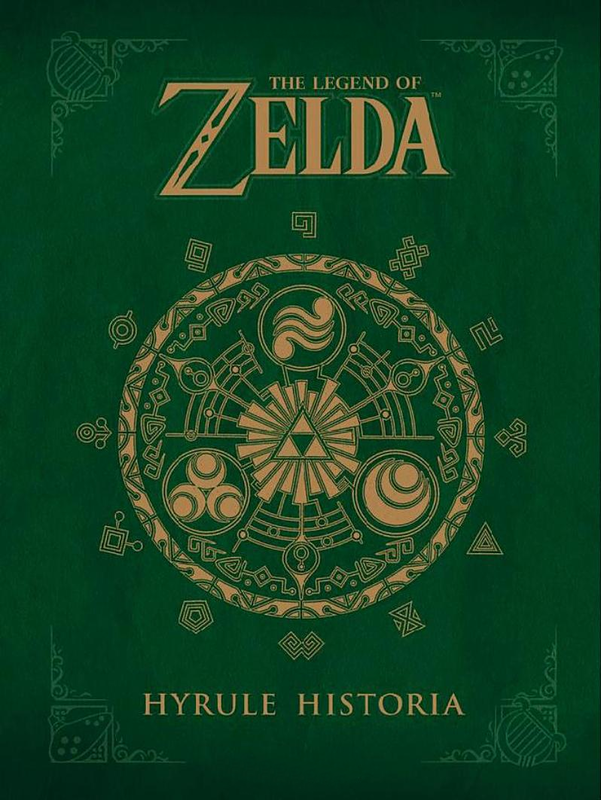 An older book, but new to me is The Legend of Zelda: Hyrule Historia. 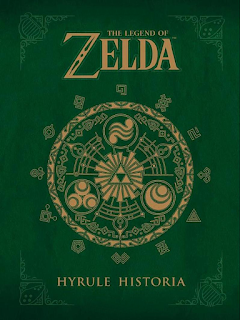 I have never been a big video game fan, but I do like concept art and world-building and this has both, detailing both real world and fictional history of Hyrule. It's nice to have books like this to pad out your gaming setting! I agree with your point about world-related fluff in game books vs. non-game books.